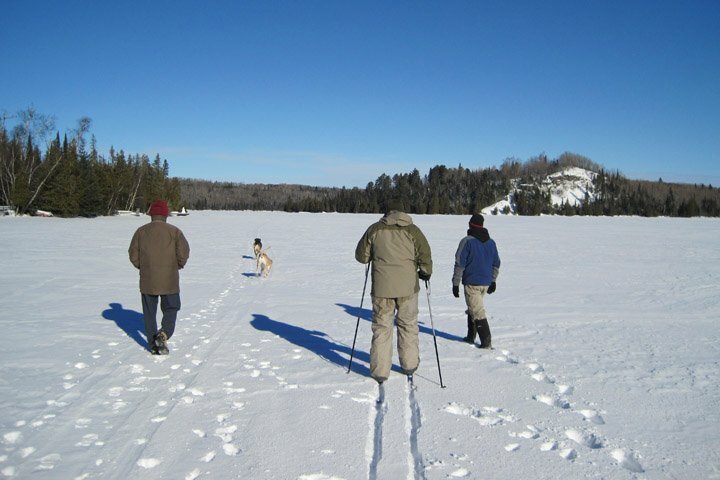 Lutsen Mountains is one of the most popular winter destinations in Mid-America. 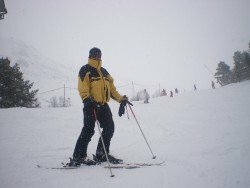 Offering the right conditions for an amazing activity like Cross Country Skiing, just visit this winter resort and enjoy yourself in all fields. 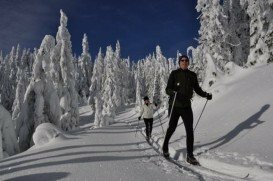 With an ideal vertical drop of 825 ft (251 m), you can exercise the most challenging cross country skiing of your life. So, get ready to put an end to your sedentary life and enjoy outdoor activities. For your favorite sport, there are 4 km/2.48 mi of trails around Ullr Mountain that are accessible by chair lifts. 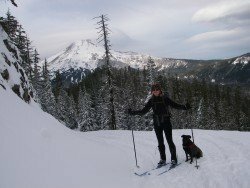 Classic or skate, it’s up to you, as the resort offers both options for novices and expert cross country skiers. 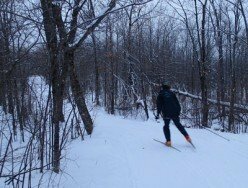 All trails are covered with natural snow and surrounded by trees. Having your Nordic ticket, you are able to ride the lifts and have access to the top of the mountain, from where you can follow the trails leading to the Poplar River valley through a mixed forest of aspen, maple, birch and evergreen. The spot provides you with ski schools, as well as rental shops. 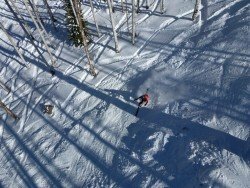 The longest run is 2 mi/3.22 km and the annual snowfall is 9.5 ft/2.9 m. The resort offers 10 lifts in total and a Gondola, which is Mid-America’s Only Gondola/four passengers/Moose Mountain Tramway and the focal point of the resort. There are also 6 passenger Caribou Express/detachable high speed chair, 1 Triple Chair/10th Mountain, 6 Double Chairs/ Ullr, Eagle, Mystery, Bridge, Bull and Timberwolf and 1 Magic Carpet, all of them providing a lift capacity of 10000 riders/hr. All these features and amenities make Lutsen Mountains the best winter tourist destination!